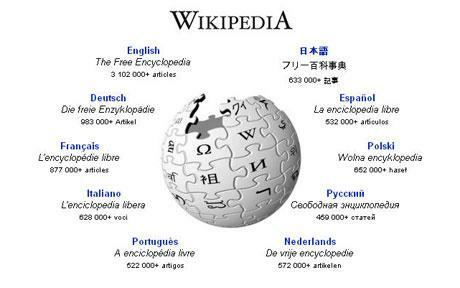 As of the time of this writing, Wikipedia has been down and out for around 40 minutes. As of yet, there is no explanation as to why, but Twitter seems to be buzzing about it as well. It’s not the first time, and certainly not the last. The last time, in the latter days of March, Wikipedia felt a hard knock for quite a few hours. Again, at that time, Twitter users were the first to seem to realize what had happened. As of yet, there is no information regarding the outage on the Wikipedia Technical Blog. It’s unclear as to whether or not this is similar in relation to the last outage, attributed to an overheating DNS server. We’ll, of course, keep you updated as we find out more. According to Gabe Rivera’s Twitter, the reason behind this down time has to do with an outage at the Florida data center in the US. Update: The site appears to be back now, and fully functional.